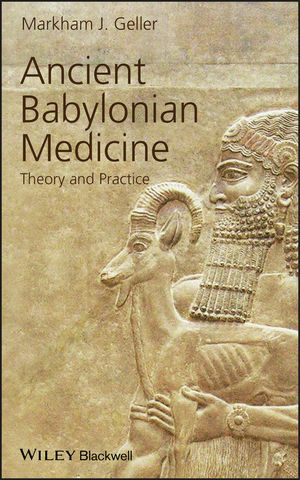 Utilizing a great variety of previously unknown cuneiform tablets, Ancient Babylonian Medicine: Theory and Practice examines the way medicine was practiced by various Babylonian professionals of the 2nd and 1st millennium B.C. Markham J. Geller is Professor of Semitic Languages at University College London and Guest Professor at the Freie Universität Berlin. He is the author of Evil Demons: Canonical Utukkū Lemnūtu Incantations (2007) and co-editor of Disease in Babylonia (2007) and Imagining Creation (2008).